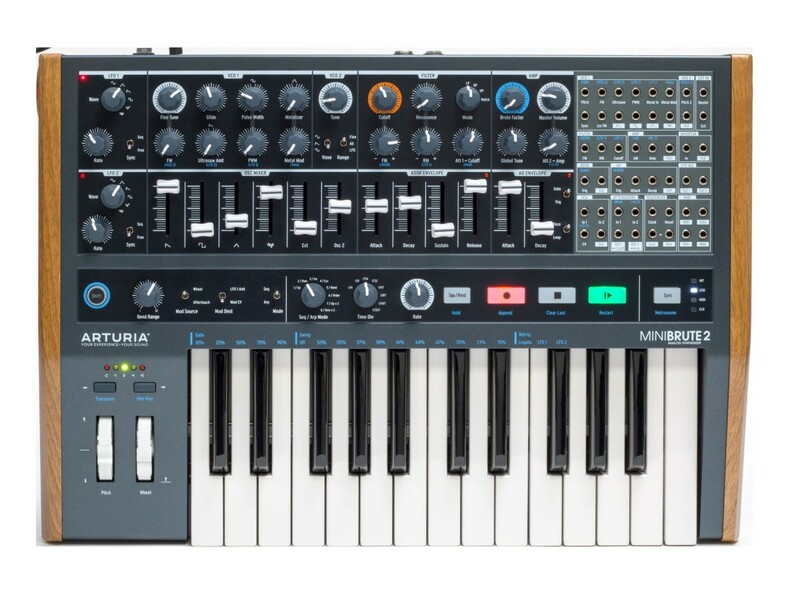 Now we know the whole story: Arturia’s new synths come with a choice of keys or pads+more step sequencing – and there’s are companion RackBrute cases. 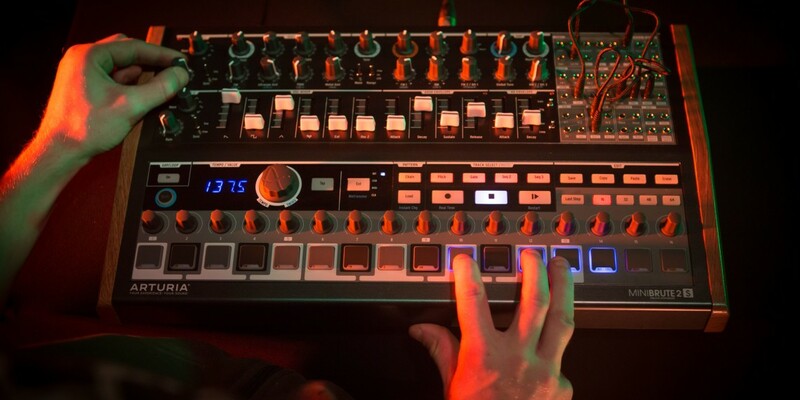 Arturia reveals the follow-up to edgy, distinctive little MiniBrute monosynth keyboard. This time, they’ve fit a tiny patch bay to make it semi-modular.